Harajuku girls wearing all black and monochrome street styles while out and about on the neighborhood. 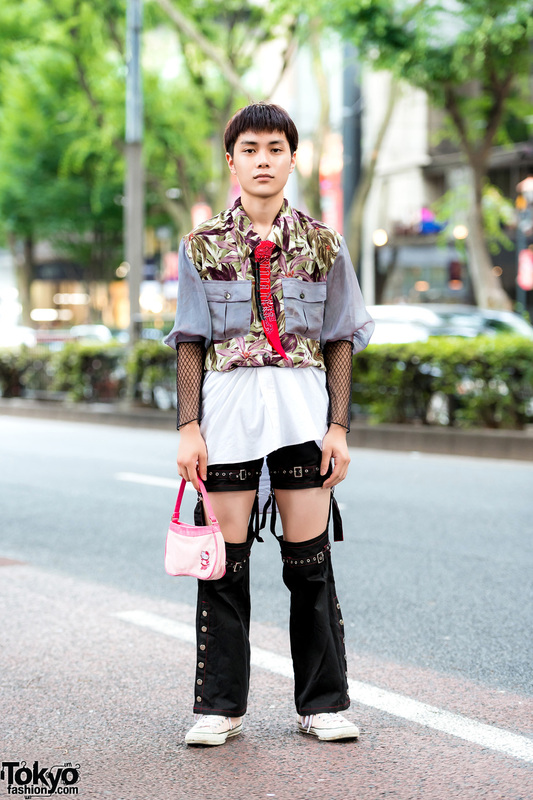 Harajuku teen on the street showcasing an impressive street style look one afternoon. Harajuku duo sporting interesting streetwear styles while walking along the street. Harajuku teen dressed in a casual outfit while out and about on the busy morning street.